Youth Camp is finally here! I just wanted to share a little bit about Youth Camp and what it means to me before we get started. Every year I went to camp as a Youth I raved about the games, planned for the late-night activities, and most of all prepared for what God was going to do during camp! Although the games, friends, and free time were all amazing, the thing that changed my life was the moments God and I encountered one another. I would trade-in a few things in my youth for something better, but youth camp is not one of them. It is life changing. My huge moments with God were not just happenstance, they were moments that had many prayers invested in from many people including myself! 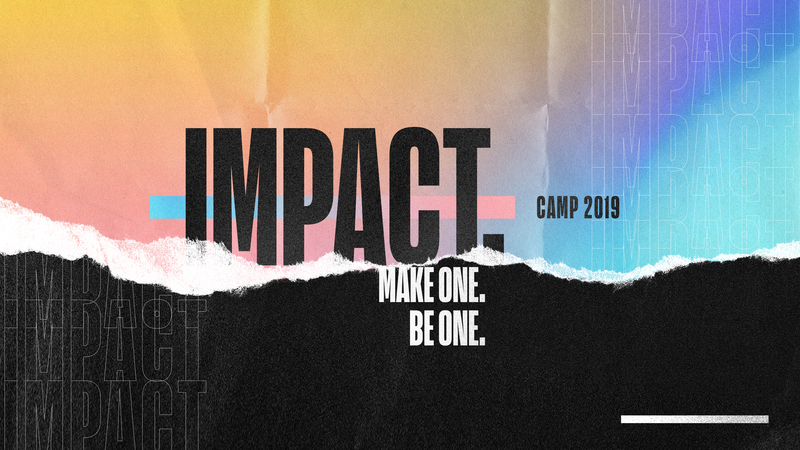 So, do not let camp be something that can be attended this year, let it be something that you can experience! Why: To have fun and experience amazing life change through Christ! ***On Monday, Student's need to come with a packed lunch they can eat on the way to camp. Type N/A if there are none. A $100 deposit is due upon registration to reserve a spot for camp. All remaining payments are due before or on day of departure. Checks can be made out to GTAustin with the memo line including "YC 2017 - (Student Name)"
If payment is recieved after any deadlines, then any late fees will be added based on payment received date. Cash payments need to be turned in directly to Pastor Robert with Student's name. I authorize camp staff to consent to medical treatment when myself or my emergency contact cannot be reached. I understand that every eﬀort will be made to contact me regarding medical attention given to my child. I also understand that participants at Lakeview Camp are liable for damage caused intentionally or maliciously. Damage caused by a participant will be billed directly to the participant responsible and their legal guardian. I understand that camp is a voluntary activity. Student must be willing to cooperate with the overall spirit and schedule of the camp. I acknowledge that if my child’s behavior is deemed unacceptable, I am required to remove my child from camp immediately. Finally, I understand that every eﬀort will be made to room church groups in the same cabins. However, due to the structure of the camp and the limited number of beds, this is not always possible. I also grant my permission to North Texas District Council to use photographs (individual or group) and/or multimedia images and recording in the best interest of the North Texas District Council. I have reviewed the camp information sheet and gone over the camp and dress code policies with my child. Camper signature required: Agree to abide by camp and dress code policies. As the above listed parent or guardian, I (we) understand that in the event medical treatment is required, every effort will be made to contact me. However, if I cannot be reached, I give my permission to the staff or sponsor to secure the services of a licensed physician to provide the care necessary, including anesthesia, for my child's well-being. Furthermore, for any medications listed below, I (we) give permission for such medications to be administered by Glad Tidings staff, sponsor, or their designees. I (we) also give permission to Glad Tidings staff, sponsor, or their designees to administer any over the counter drugs if needed. In relation to such medical services or administering medication, I (we) fully indemnify and hold harmless Glad Tidings and its staff or designees. Furthermore, I (we) herby give permission for the above mentioned student to attend the function/activity stated on this form.